VERY RARE LA GEAR STAR DUST HIGH TOP SNEAKERS. 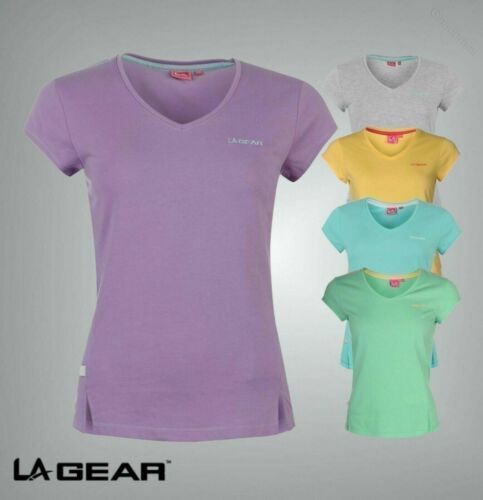 LA Gear sports tshirt grey size 12 - never worn! BNWT Gorgeous!!! 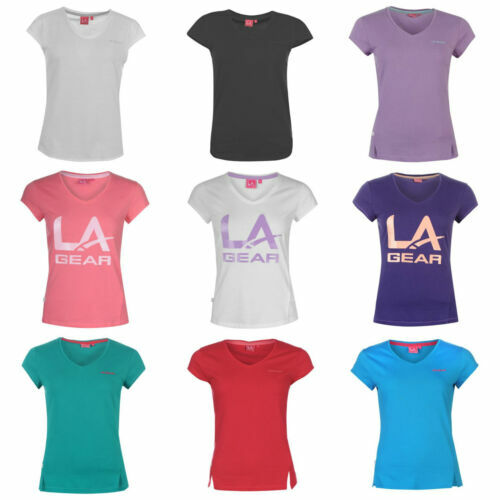 Ladies LA Gear Mock Layer Pink Floral T Shirt Size 18 RRP £20!